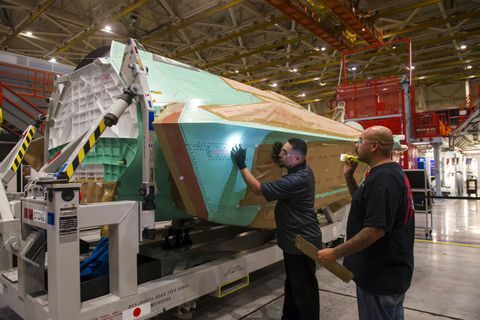 PALMDALE, Calif., Oct. 4, 2015 -- Northrop Grumman Corporation (NYSE:NOC) has completed – on budget and on schedule – the center fuselage for the first F-35 Lightning II aircraft to be assembled in Japan's F-35 Final Assembly and Checkout (FACO) facility in Nagoya, Japan. The center fuselage, designated AX-5, will be integrated into an F-35A conventional takeoff and landing variant. 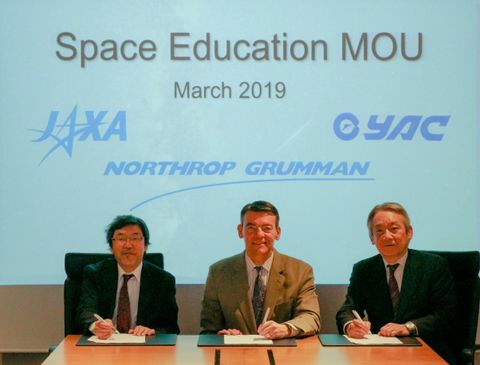 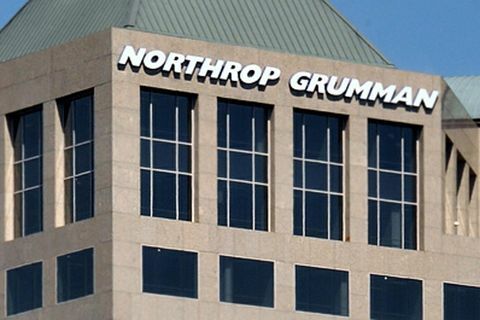 "Today's event marks another significant step toward helping the Department of Defense produce a fifth-generation, multirole fighter that can meet the common air combat requirements of the U.S. and its allies," said Brian Chappel, vice president and F-35 program manager, Northrop Grumman Aerospace Systems. 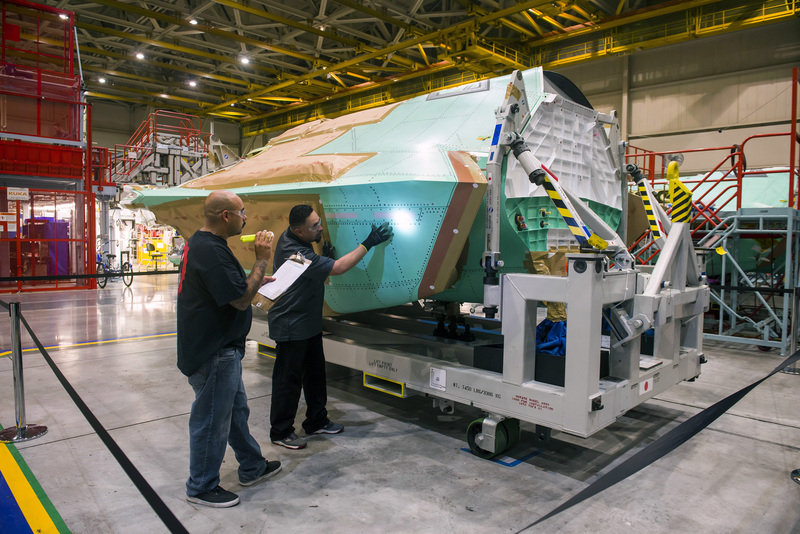 "Using our Integrated Assembly Line, we're continuing to increase the affordability and quality of the F-35 center fuselage, while steadily increasing our production rate. Our success is helping the F-35 industry team meet the operational need dates of our international customers."